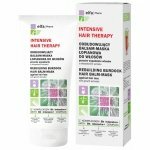 Number 1 helping from hair loss, which contains an activator for growth. Does not cause irritation. 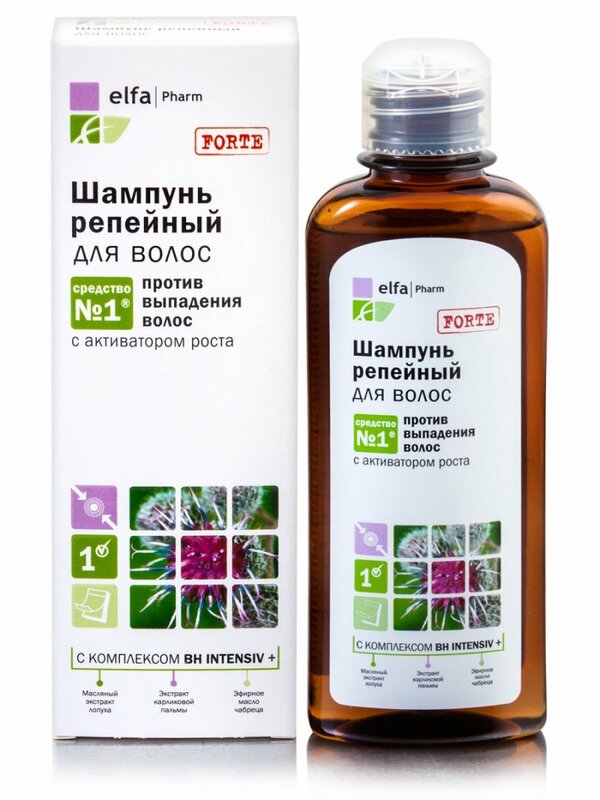 Burdock oil, one of the components of this shampoo, enriched with valuable biologically active substances extracted from burdock root by supercritical CO2 - extract (natural technology), which allows to extract the maximum amount of active substances with full preservation of their useful properties. 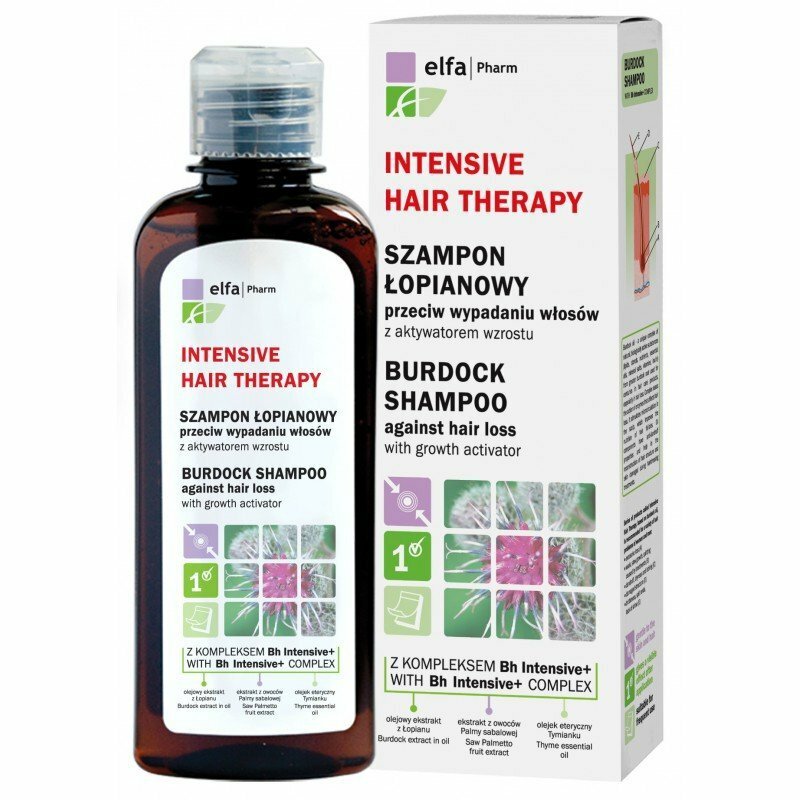 Shampoo Burdock actively nourishes the hair roots, enhances the growth and stimulates renewal and strengthening of the keratin layer. Protects the hair shaft from damage. 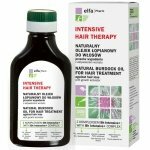 Cleans and prepares the scalp to maximize the perception of therapeutic agents. 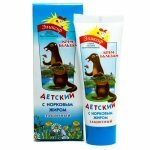 After applying the shampoo hair get the elasticity, softness, shine and maintain volume. Suitable for frequent use. 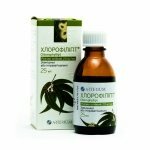 • regulates the secretion of the sebaceous glands. How to use: Apply shampoo evenly to wet hair, lather by massaging, rinse with water. If necessary, repeat the procedure. 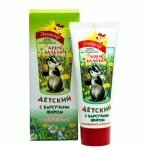 After applying the shampoo use a burdock conditioner-mask. Ingredients: Aqua, Disodium Laureth Sulfosuccinate, Sodium Lauryl Glucose Carboxylate, Lauryl Glucoside, Cocamidopropyl Betaine, Sodium Myreth Sulfate, Disodium Cocoamphodiacetate, Laureth-2, PEG-200 Hydrogenated Glyceryl Palmate, PEG-7 Glyceryl Cocoate, Arctium Lappa Root Extract, Persea Gratissima Oil, Hydrolyzed Lupine Seed Extract, Hydrolyzed Soy Protein, Niacinamide, Medicago Sativa Leaf Extract, Polygonum Multiflorum Root Extract, Centella Asiatica Leaf Extract, Ligusticum Chuaxiong Root Extract, Serenoa Serrulata Fruit Extract, Urtica Dioica Leaf Extract, Propylene Glycol, Glycerin, Rusous Aculeatus Root Extract, Equisetum Arvense Leaf Extract, Panthenol, Thymus Vulgaris Oil, Rosmarinus Officinalis Leaf Oil, Polysorbate 20, Polyquaternium-10, Citric Acid, Parfum, Sodium Benzoate, Benzoic Acid, Potassium Sorbate, DMDM-Hydantoin, Methylchloroisothiazolinone, Methylisothiazolinone, Diazolidinyl Urea, Methylparaben, Propylparaben, Linalool.